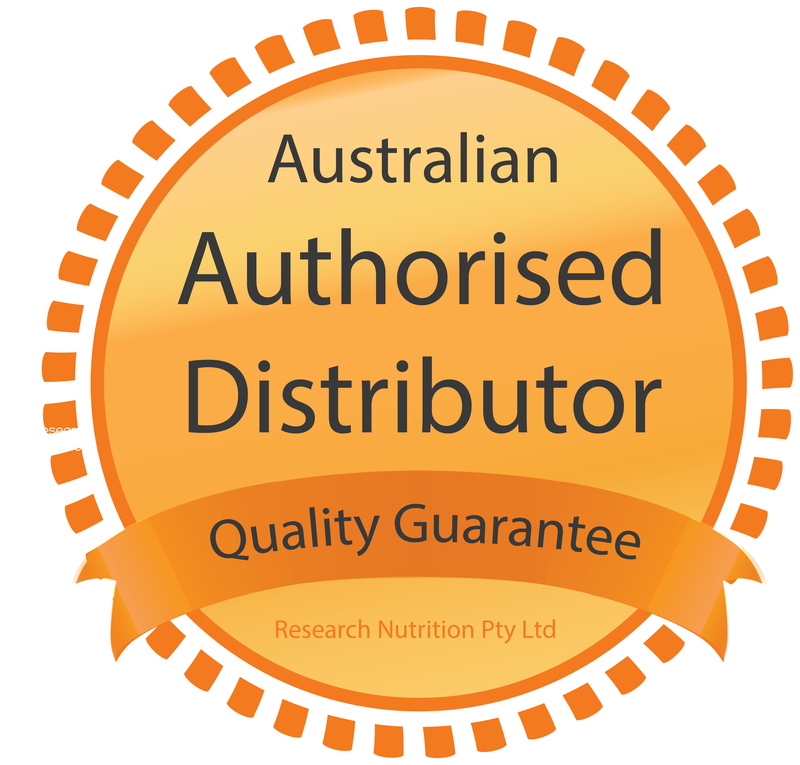 This website is intended for retail stockists and general public who are interested in maintaining optimum health through nutrition. However, if you are a qualified health practitioner who practises from closed clinic rooms, you may prefer to visit our practitioner website, RN Labs. Who Qualifies for a RN Labs Practitioner Account? In addition to Thera Health’s products available to retailers and public through this website, RN Labs offers practitioner-only supplements and functional testing services to healthcare practitioners. 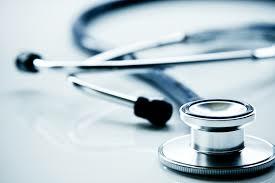 The following conditions must be met in order to obtain and maintain a ‘Practising Health Practitioner’ account with RN Labs and have access to ‘practitioner-only’ products and services, as well as any materials pertaining to them (such as technical manuals, product information, access to training seminars etc.). a) Products and testing services must be prescribed to patients by a fully qualified and practising health practitioner in the context of a private consultation. b) To be recognised as a Qualified Healthcare Practitioner, completion of ‘tertiary equivalent’ education in an ‘ingestible’ clinical modality, that includes training in clinical nutrition, from a recognised educational institution must be evidenced. c) To comply with the definition of a Practising Health Practitioner, evidence of current membership with an appropriate Australian health professional association must be provided. This must take the form of a CURRENT association membership certificate or TGA exemption certificate. e) Under no circumstances should RN Labs’s practitioner-only product range be visibly stored or displayed in a retail setting (inclusive of online sales). f) RN Labs reserves the right to remove products and refuse future sale when stored or sold inappropriately. g) Qualifications must be approved by RN Labs to qualify as a health practitioner. What if I have a health store with a clinic on the same premises? If you would like to sell our retail product ranges on the shop floor as well as prescribe our practitioner-only products in clinic, we encourage you to open a separate RN Labs account under the prescribing healthcare practitioner’s name, as well as a Thera Health account for retail products you are selling on the shop floor. In this case, under NO circumstances can RN Lab’s practitioner only ranges be sold on the shop floor. (RN Labs reserves the right to remove products and refuse future sale when stored or sold inappropriately).